San Francisco – One of the top San Francisco international shipping stores is easily becoming known for more than just their quality packing and shipping services. PO Plus is already beloved by their community as the best “one-stop shop” for all packing and shipping needs and the home to the businesses spunky, canine mascot, Tramp. Continuing their efforts of providing outstanding service to all who enter their store, PO Plus has installed a special mailbox filled with goodies for their younger “customers”. The Children’s Mailbox is located within their private mailbox rentals in San Francisco. 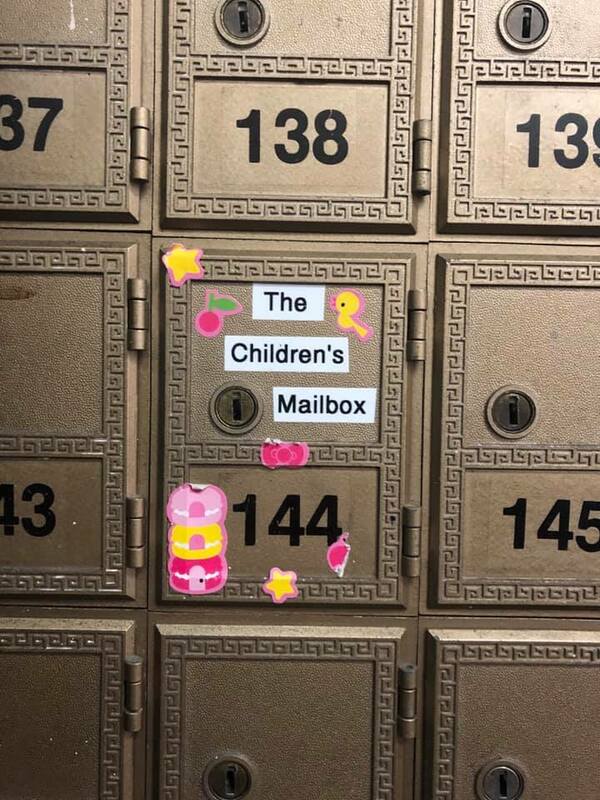 The decorated mailbox is filled to the brim with an assortment of fun toys, flashing rings, and small plushies available to children who come in with an adult. The company has no plans on pulling back, offering reliable and fast package delivery with all the major shipping names like FedEx and DHL and delivering to more than 200 countries. Customers can also obtain a variety of other services to suit any small business need. PO Plus specializes in everything from faxing and printing to document scanning and secure document shredding. For more information regarding P.O. Plus, give them a call at (415) 864-5888 or visit their website at www.poplus.com. Established in 1982, PO Plus is the locally owned go-to resource for packing, shipping, and mailbox rental needs for the residents and businesses of the Castro neighborhood in San Francisco, CA.